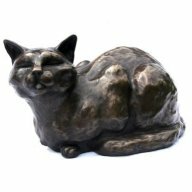 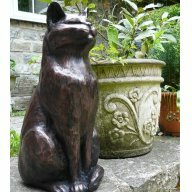 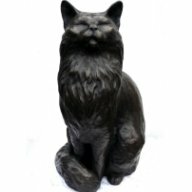 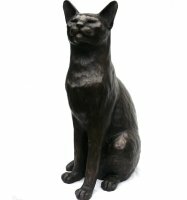 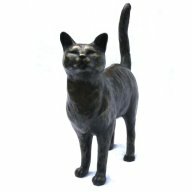 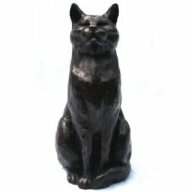 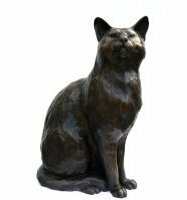 Welcome to sculptor and cat artist Peter Close's online cat gallery featuring his unique bronze cat sculptures. 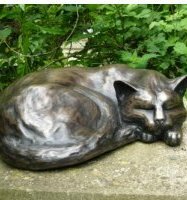 After some twenty years specializing in the subject Peter Close can rightly claim to be the country's foremost sculptor of cats. 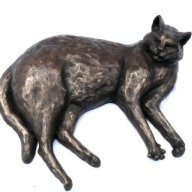 Bought by cat art lovers and collectors worldwide the limited edition of each cat sculpture guarantees that each piece will only increase in value over time. 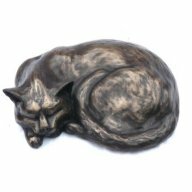 All of our Limited Edition cats are individually numbered and come complete with a signed certificate of authenticity. 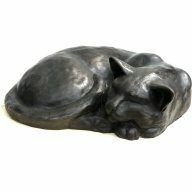 We hope you can find the ideal gift here for yourself or your cat lover friends!